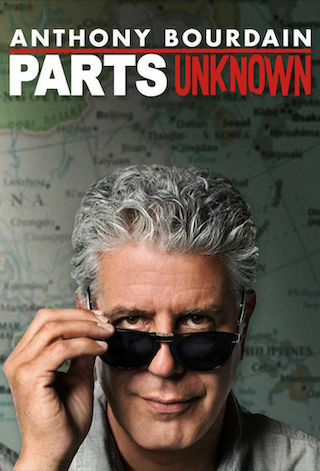 Anthony Bourdain: Parts Unknown is an American 60 minute documentary travel television series, which kicked off on April 14, 2013, on CNN and is broadcast every Sunday at 21:00. The show is currently in its 12th season. CNN opted not to pick up Anthony Bourdain: Parts Unknown for Season 13. Anthony Bourdain: Parts Unknown officially canceled on CNN. Sign up to track down your favorite TV shows. Anthony Bourdain: Parts Unknown has chef Anthony Bourdain traveling to extraordinary locations around the globe to sample a variety of local cuisines.